Not all of the announcements from the PS4 launch event in New York were PS4 related. 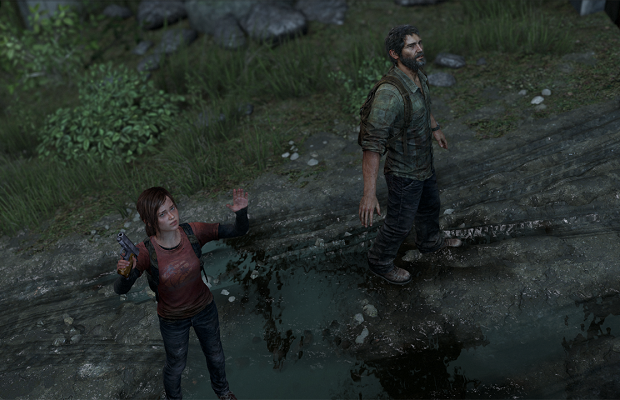 In addition to a new Uncharted game, developer Naughty Dog announced new DLC for The Last of Us titled Left Behind. Not much is known yet about the piece of content, but it will focus on Ellie in her time before the events of the main retail game. The story will follow Ellie in the early days of the infected-riddled setting, and will revolve around her relationship with a childhood friend.